Our ever-growing gaming products portfolio includes casino & slot games, sportsbook, live dealer, virtual sports and lottery, all seamlessly integrated and optimized for desktop, mobile and retail. Provide support and attractive custom offers while your players enjoy your games on a device of their choice. Unique, proprietary and custom content, created by top development studios, implemented to a licensed and certified RGS. Large portfolio of world-class multi channel content. Let our experienced team take care of your IT requirements, conversion, retention, customer journey, marketing communications and Backoffice processes for a low risk, smooth and successful start your operation. 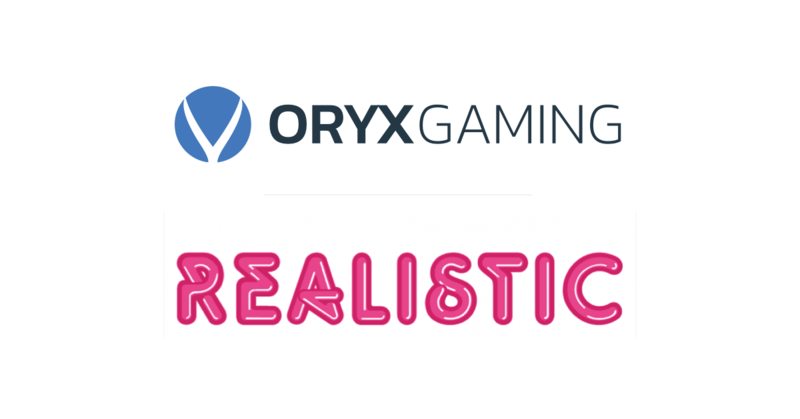 ORYX Gaming has ramped up its slot game offering by signing a content deal with Realistic Games. 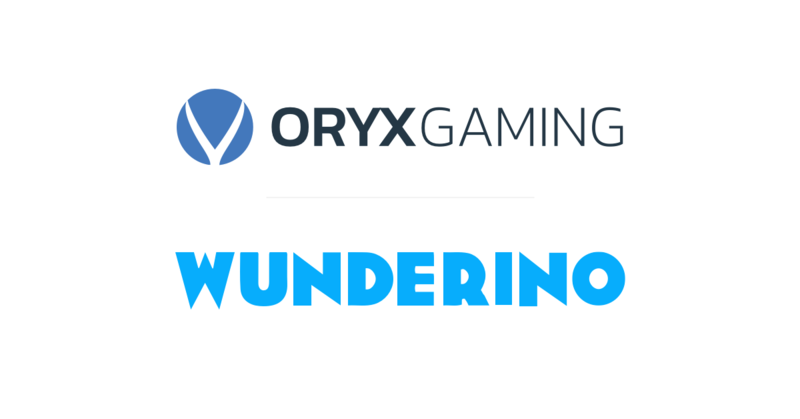 ORYX Gaming has integrated and launched a wide selection of proprietary and third-party content onto Wunderino online casino. The deal includes some of the most popular games from GAMOMAT and Kalamba Games. 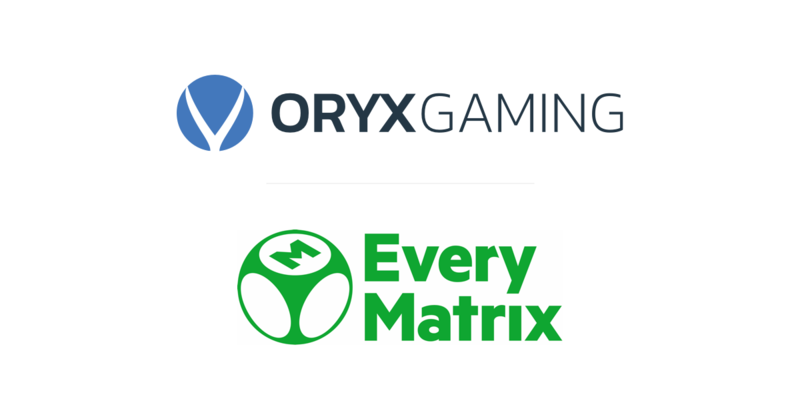 ORYX Gaming has struck a content deal with EveryMatrix to ensure the world-renowned supplier begins 2018 in fine fashion. ORYX Gaming has signed a content deal with leading online and mobile casino software provider iSoftBet. 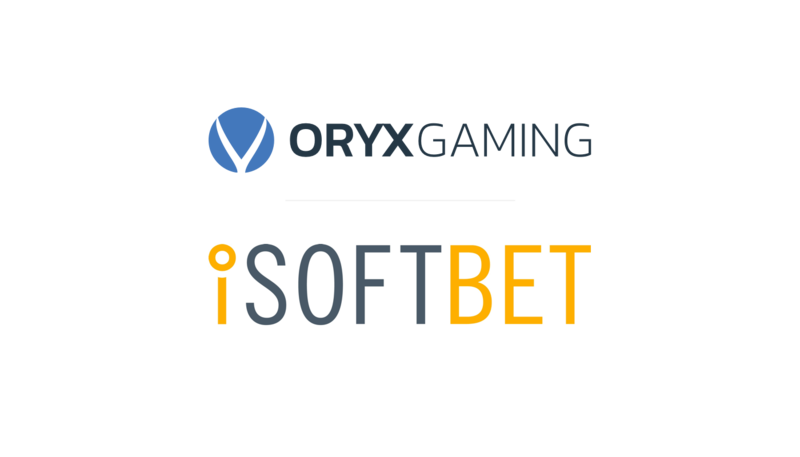 Under the new deal, ORYX Gaming will be providing its complete portfolio to iSoftBet's Game Aggregation Platform (GAP). 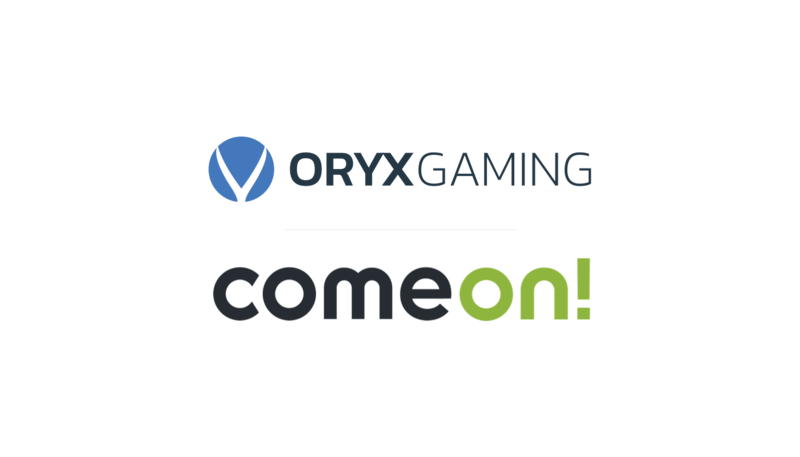 ORYX Gaming has successfully integrated and launched its proprietary and 3rd party content portfolio onto several of ComeOn!â€™s iGaming brands operated by XCaliber - both of which are part of the Cherry Group. Copyright © 2018. All rights reserved. Oryx Gaming.